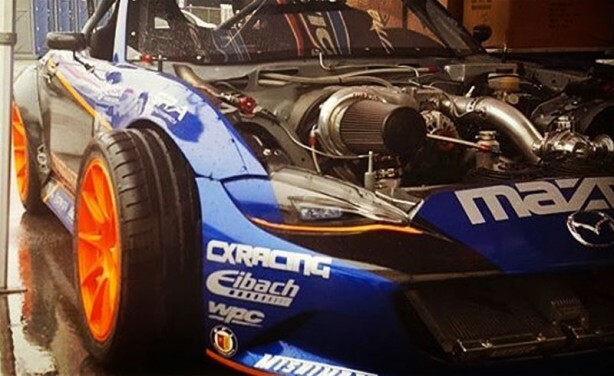 Kyle Mohan debuted his brand new drift car at the Long Beach round of Formula Drift. 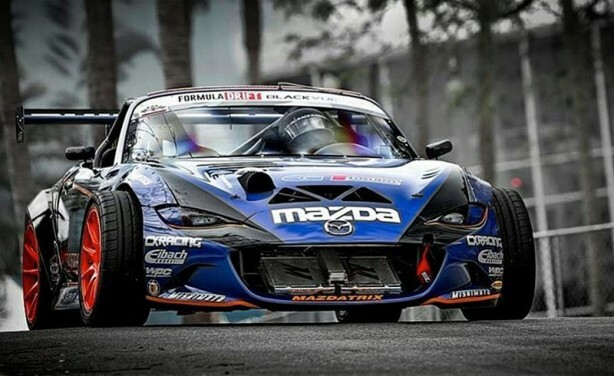 The KMR-built Mazda MX-5 is powered by a turbocharged, nitrous-fed, three-rotor engine developed by Mazdatrix. Improvements to virtually every aspect of the drivetrain have resulted in more horsepower than the engine has produced before. Mohan grew up and lives in Long Beach, and enjoys strong support for his team in the city. 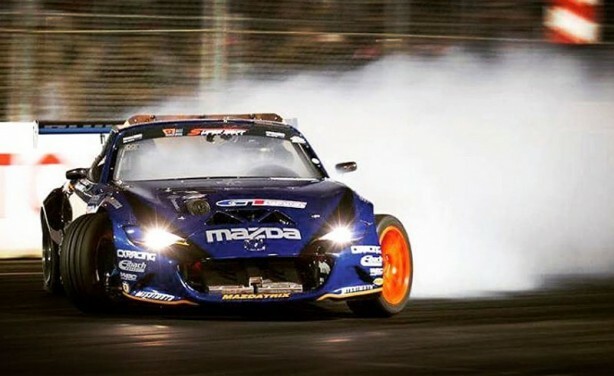 In spite of the rainy track conditions during the Formula Drift event, thousands of fans came out to the Streets of Long Beach to see the best top drifters battle it out. Mohan battled Matt Field in the Top 32 and fought a close match. A small mistake in the hairpin turn gave Field the advantage. 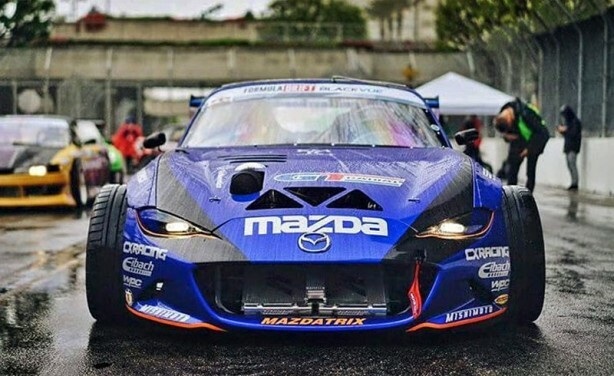 Mohan was able to show the MX-5’s capabilities the following weekend during the Toyota Grand Prix of Long Beach’s Motegi Super Drift Event. 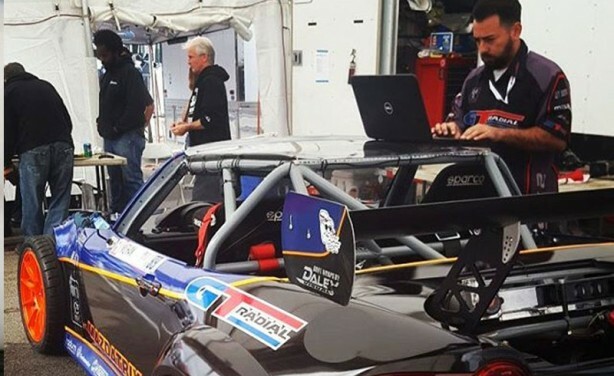 Mohan qualified 5th and finished in 5th place overall in front of the packed grandstands. 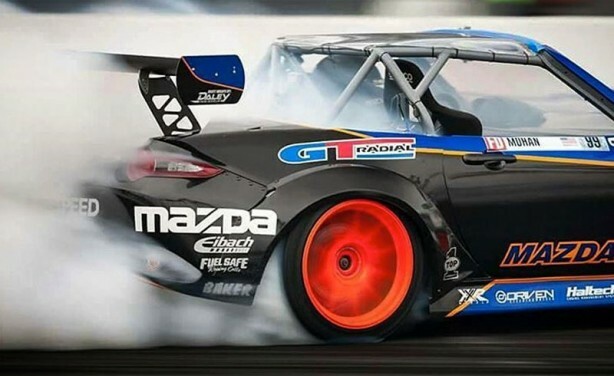 Kyle Mohan’s Formula Drift Pro Championship No. 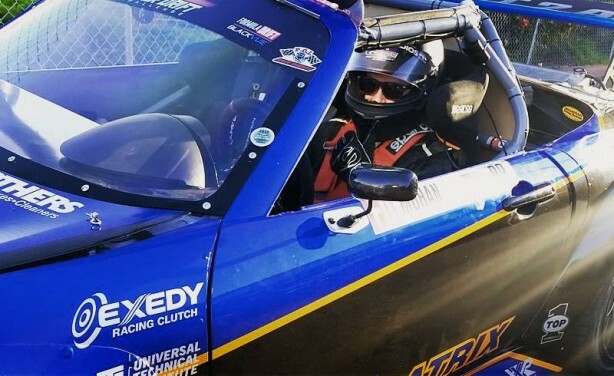 99 GT Radial / Mazdatrix Mazda MX-5 uses Haltech Elite Series ECU. 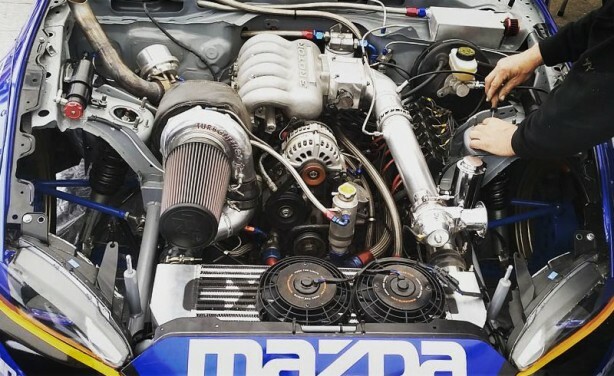 Apart from controlling the fuel injection on the dry-sumped, triple rotor 20B, the ECU also manages nitrous injection.